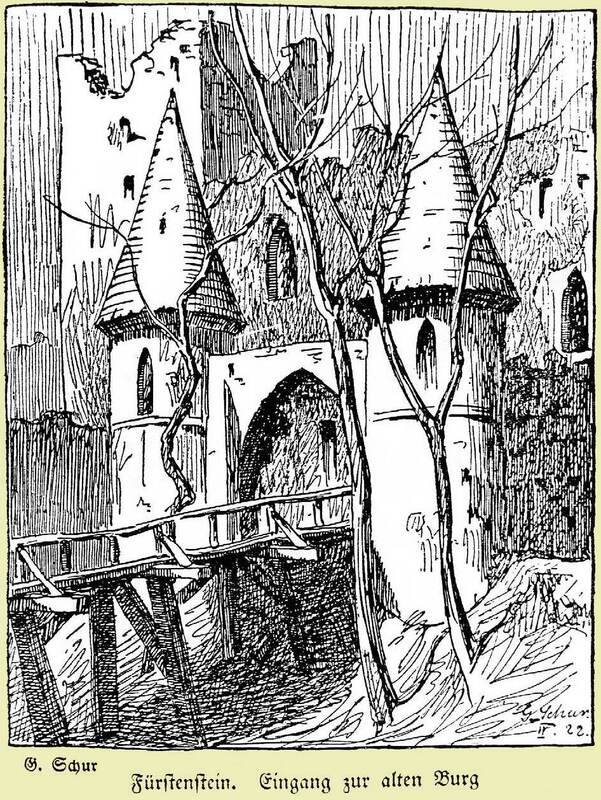 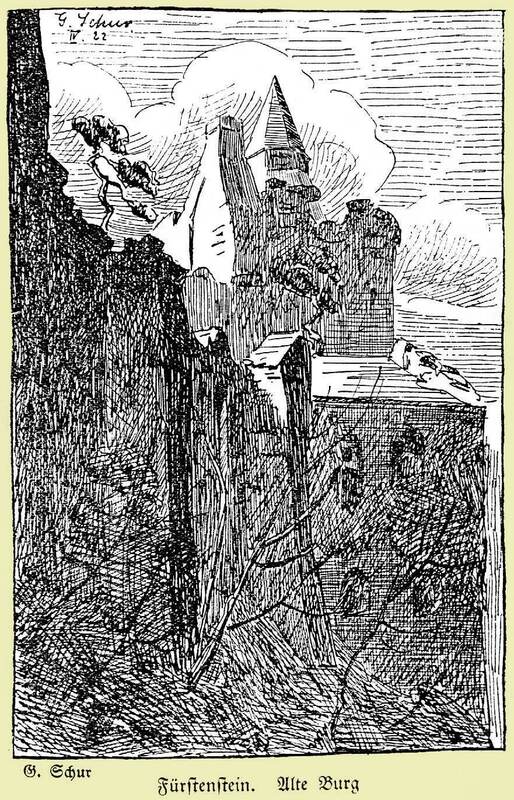 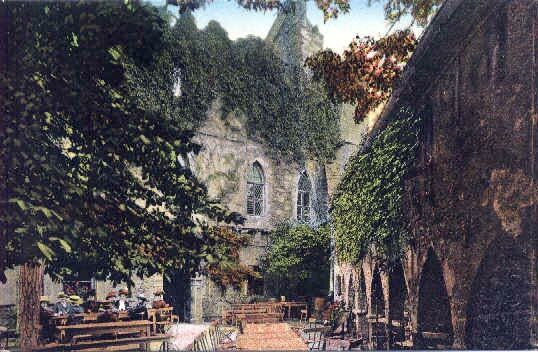 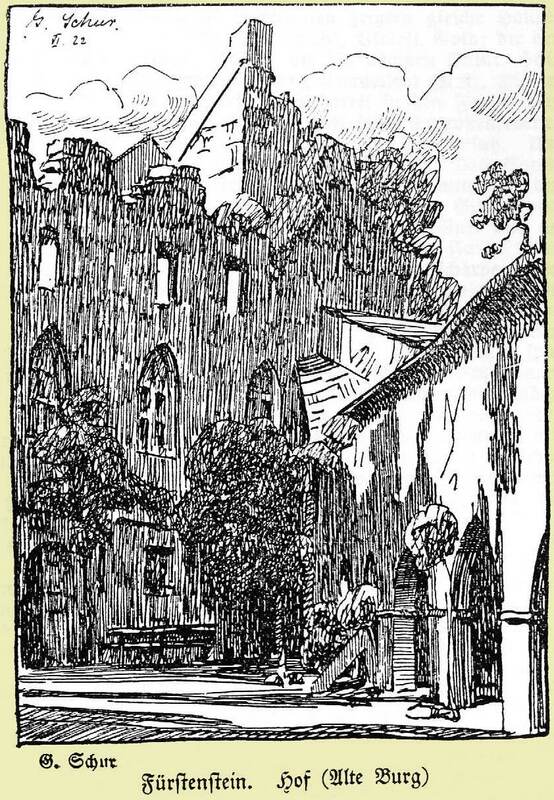 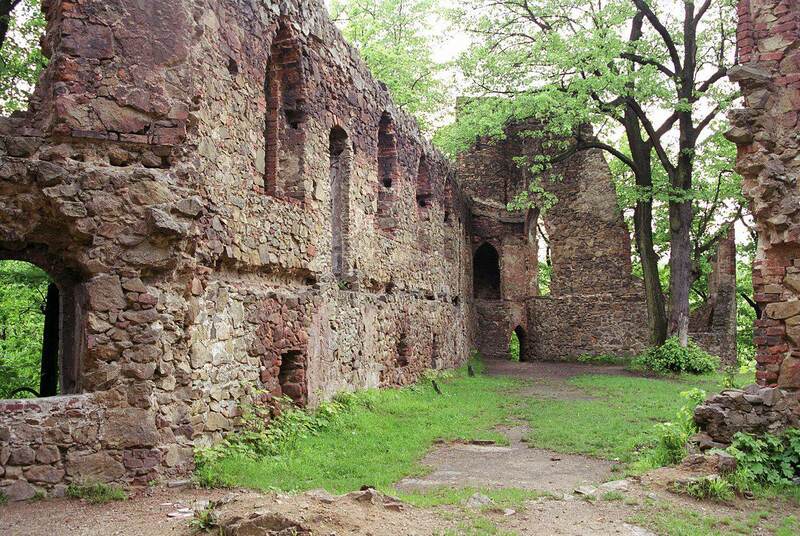 A t the turn of the 13th century, on the site of a stronghold dating from the 9-10th century, Duke Bolko I erected a brick-and-stone castle. 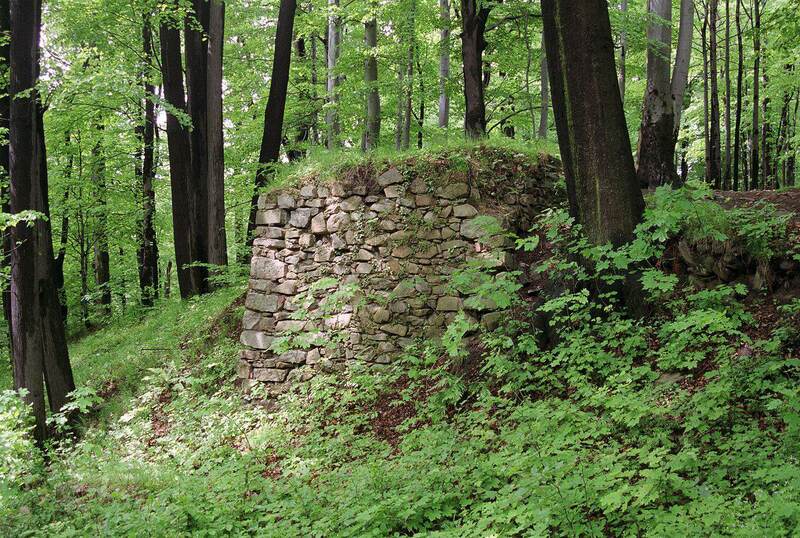 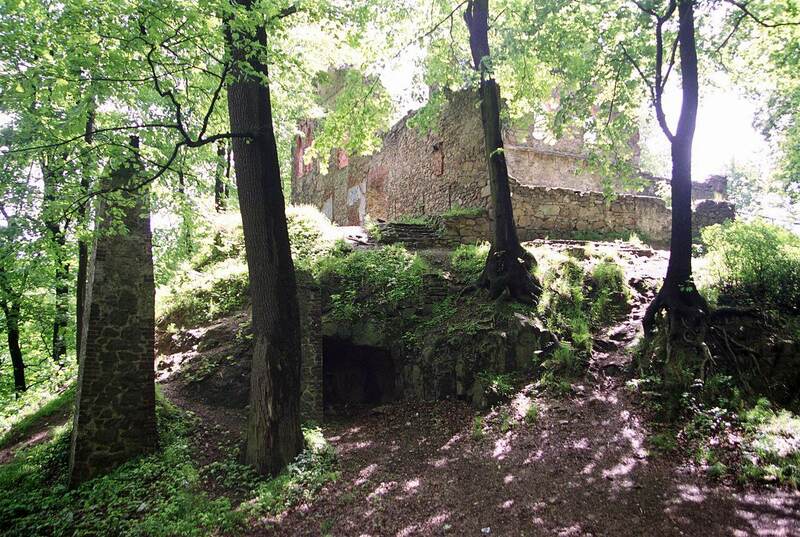 The complex was composed of the main castle on a triangle plan and two outer castles on the west side. 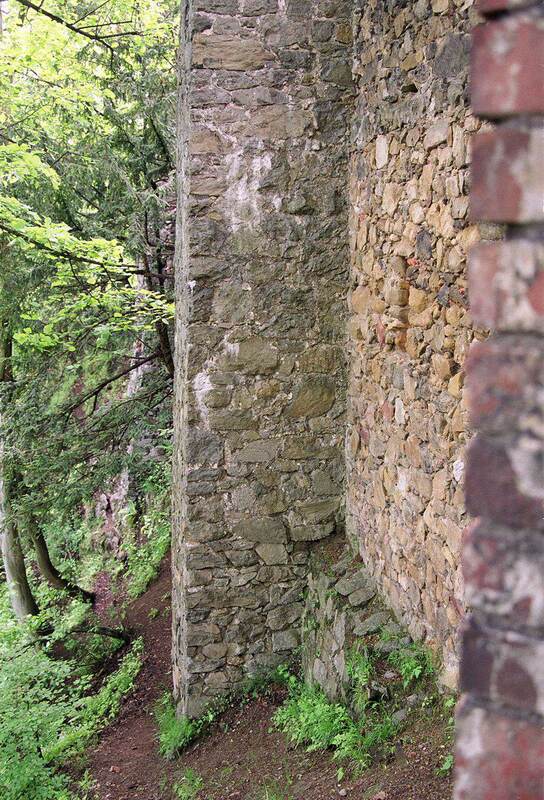 It functioned till the 15th century. 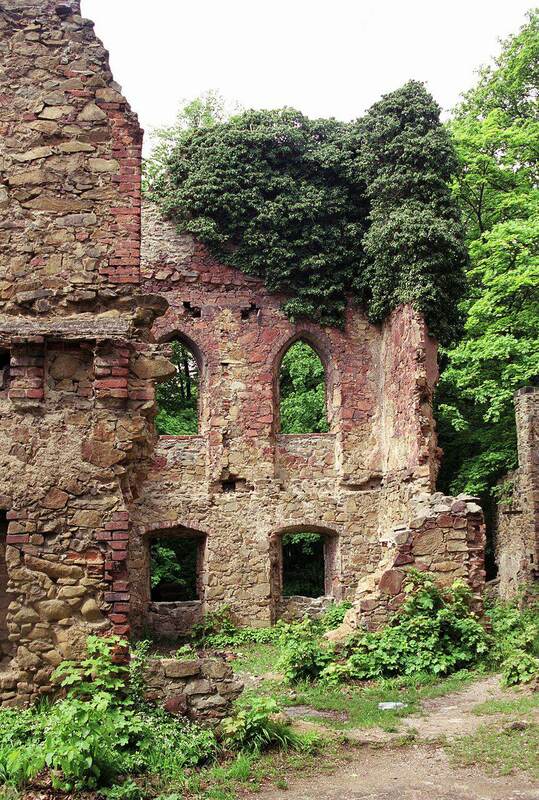 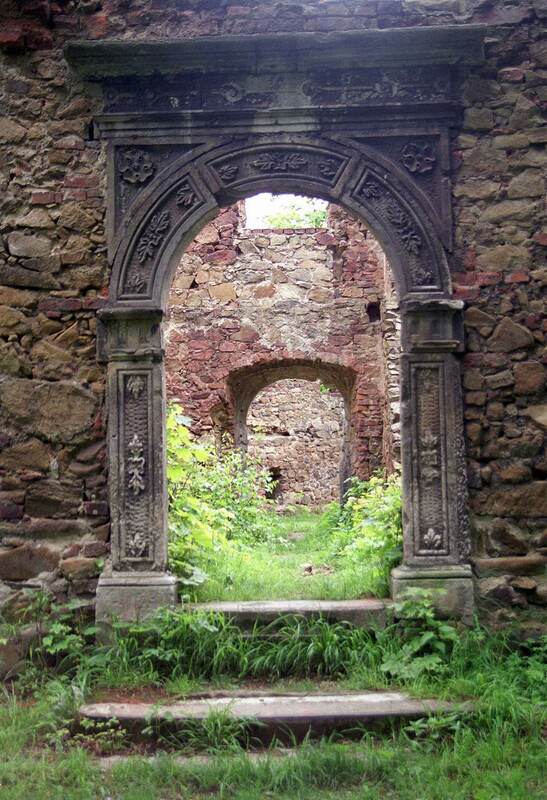 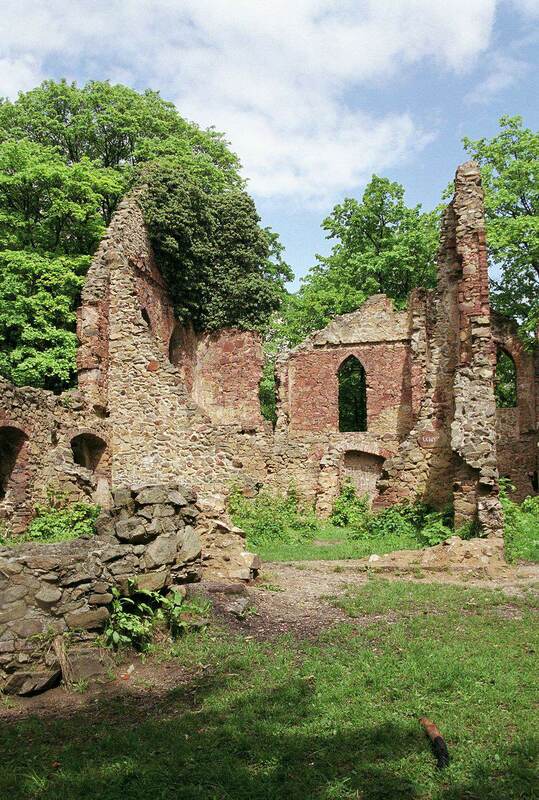 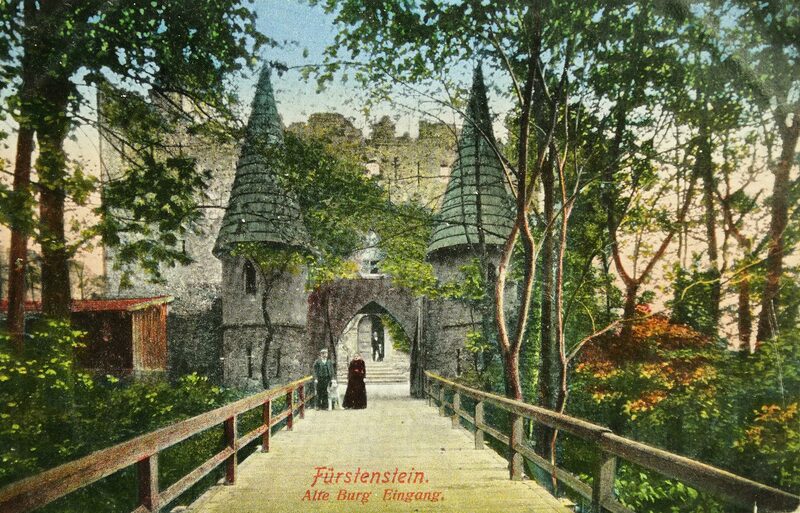 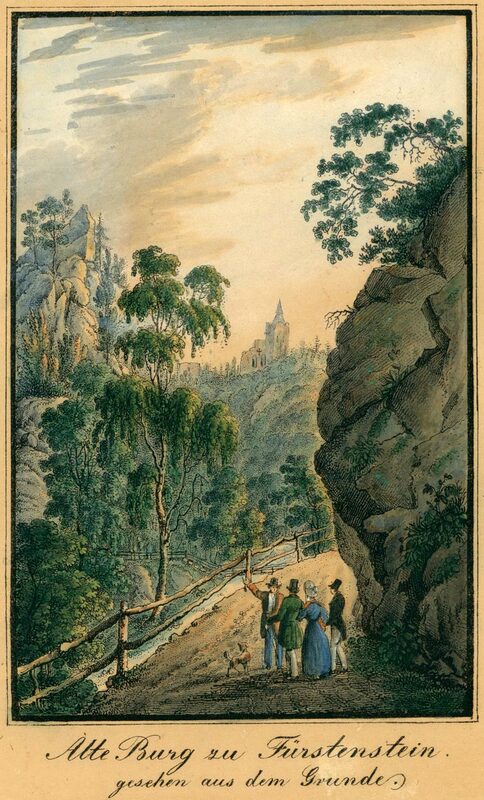 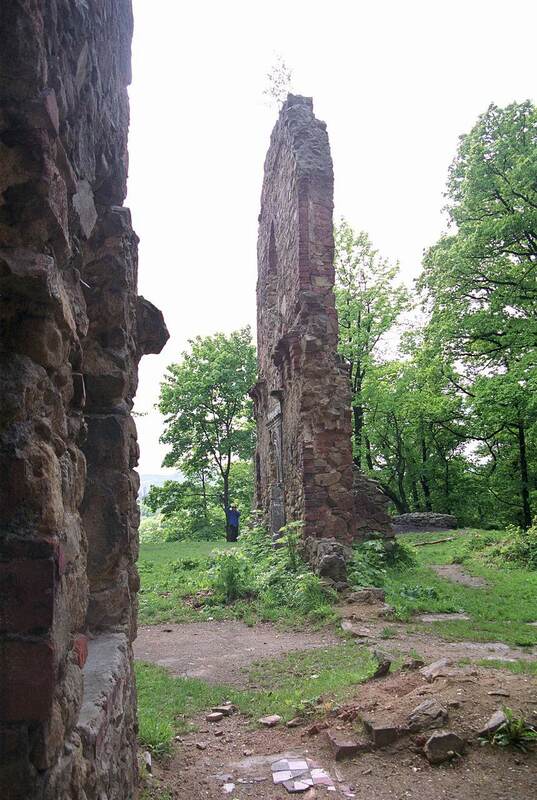 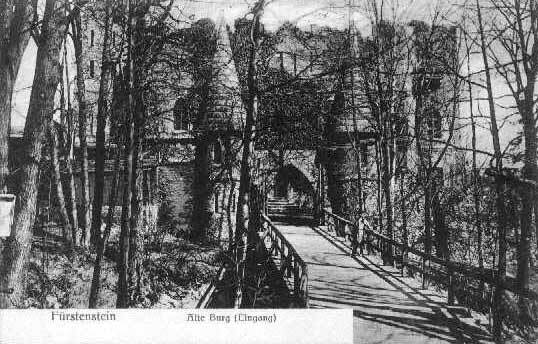 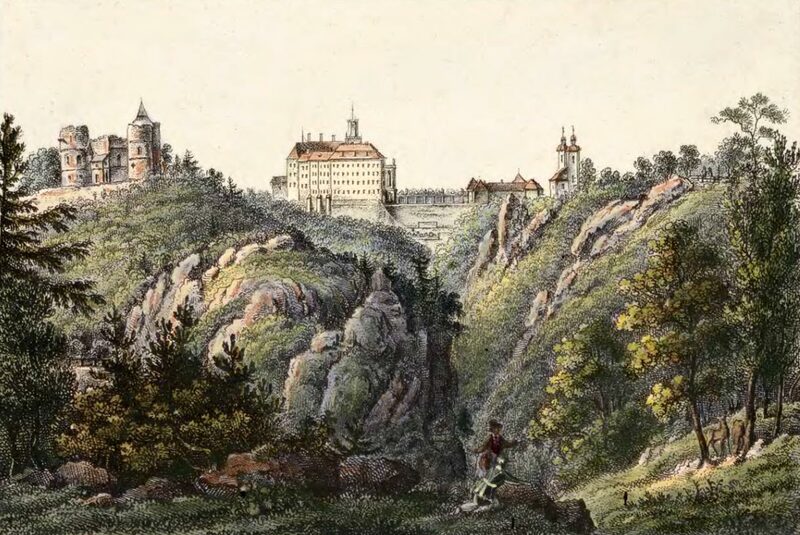 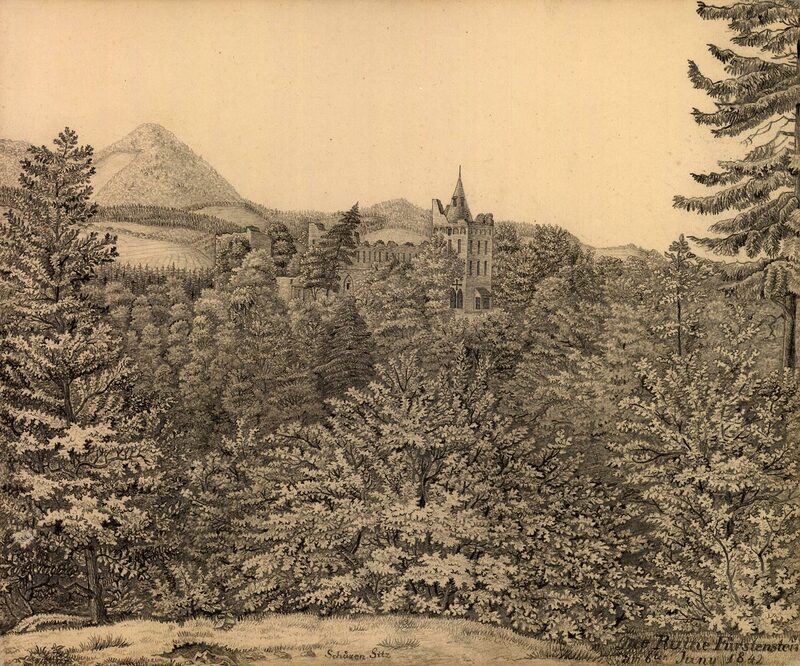 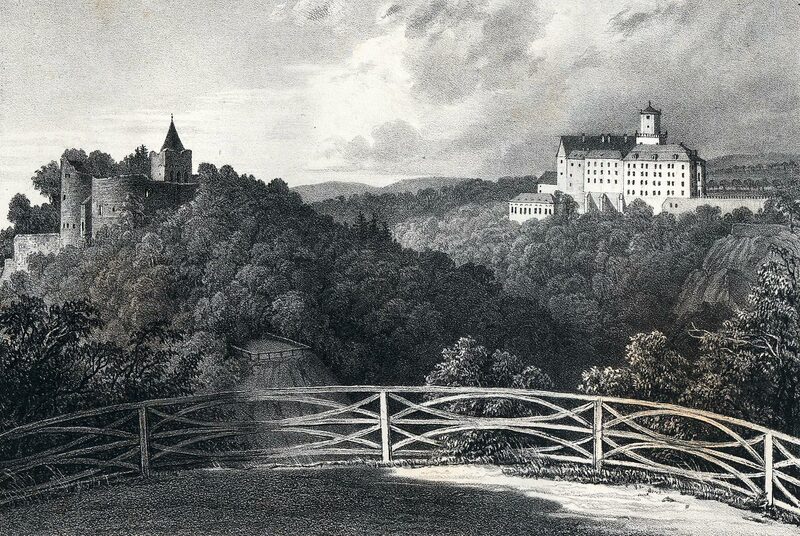 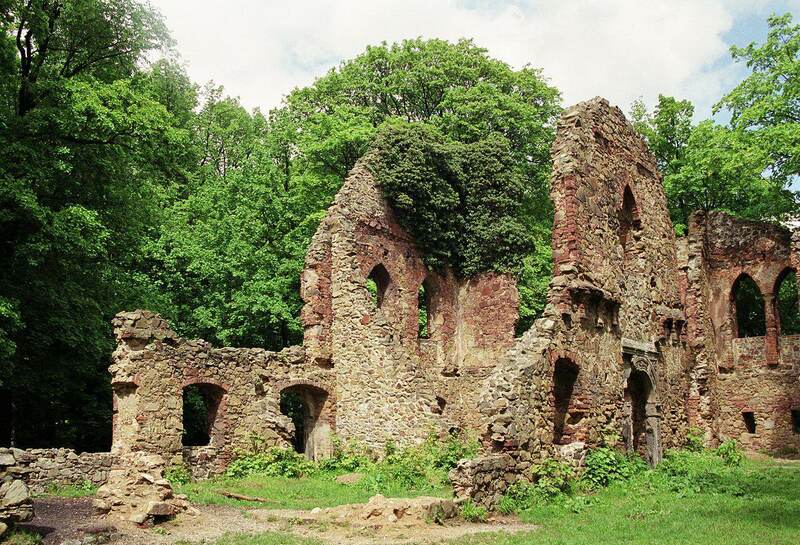 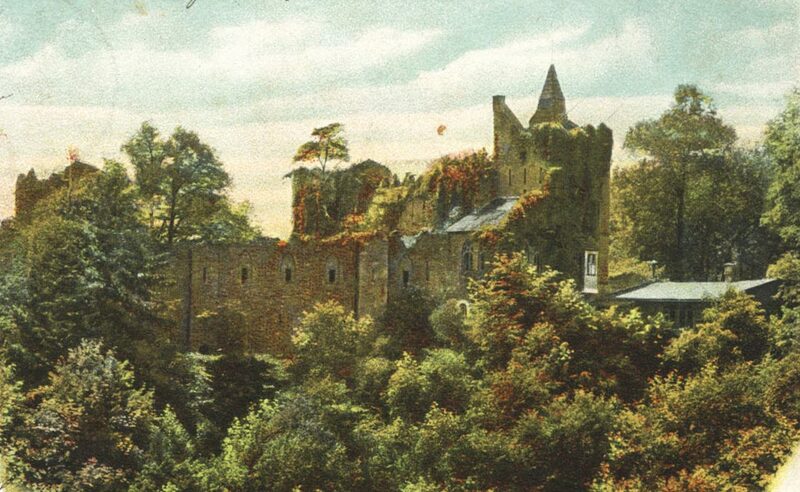 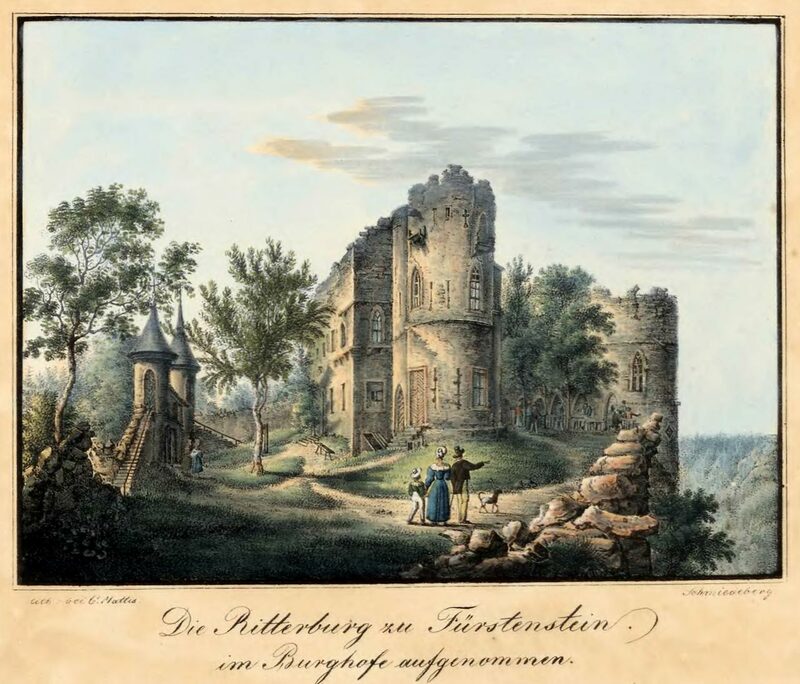 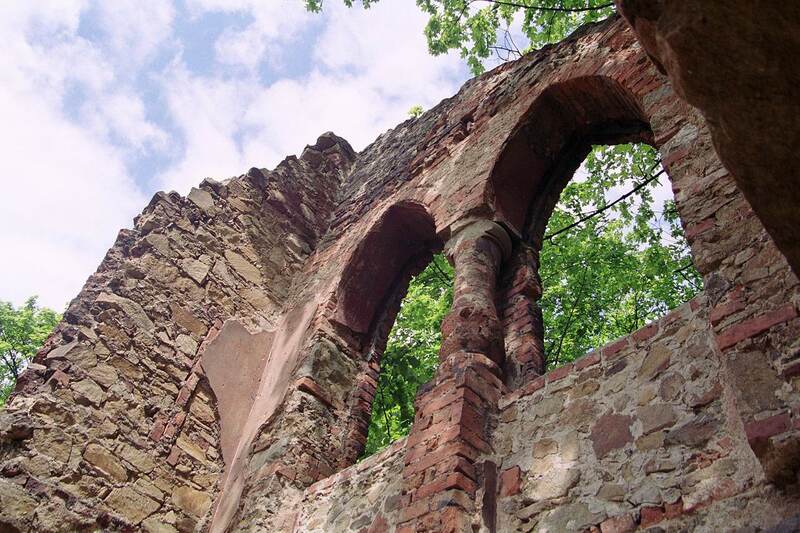 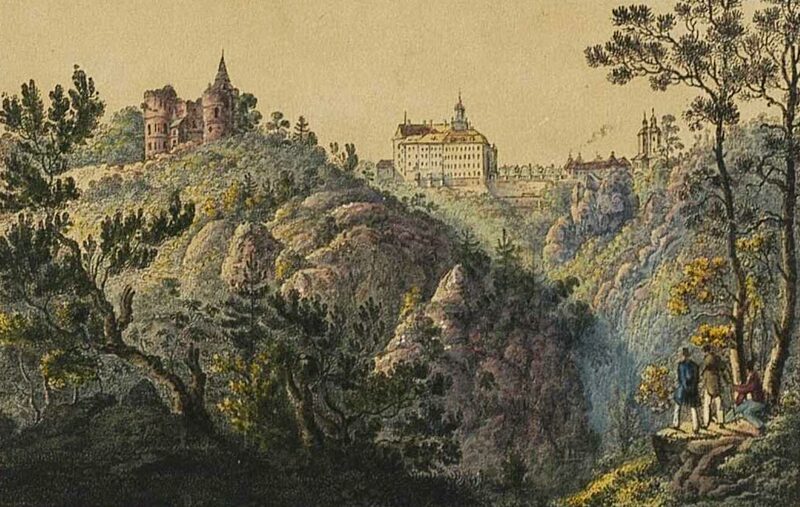 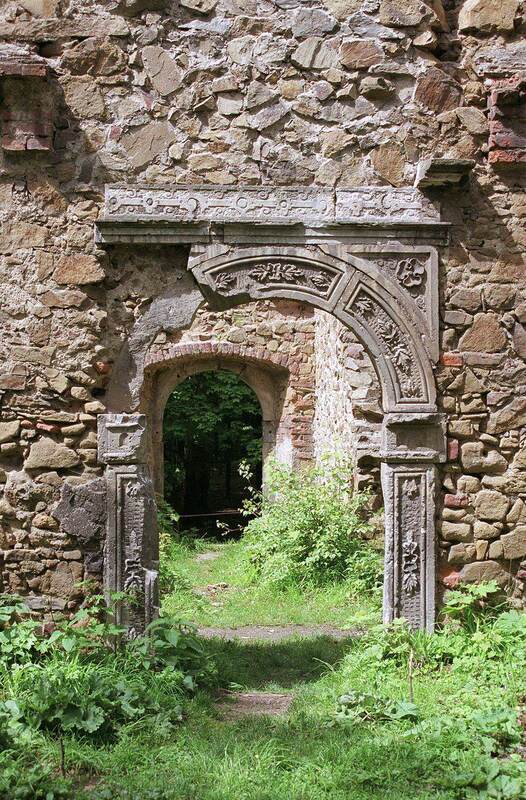 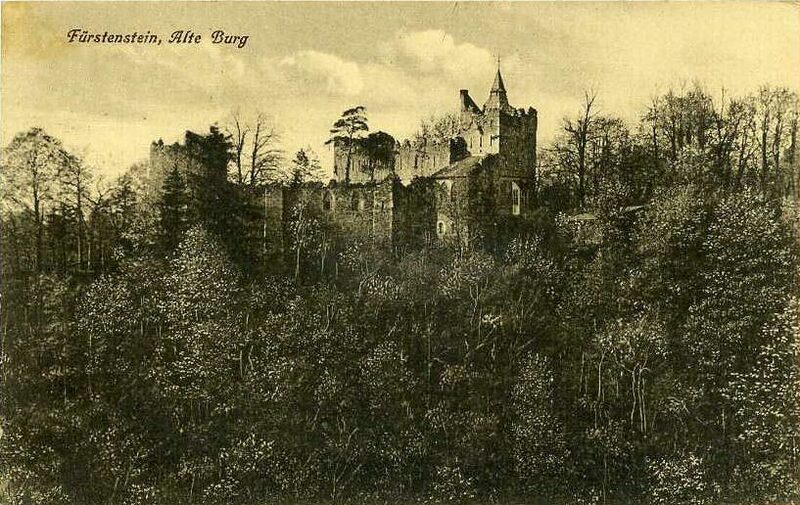 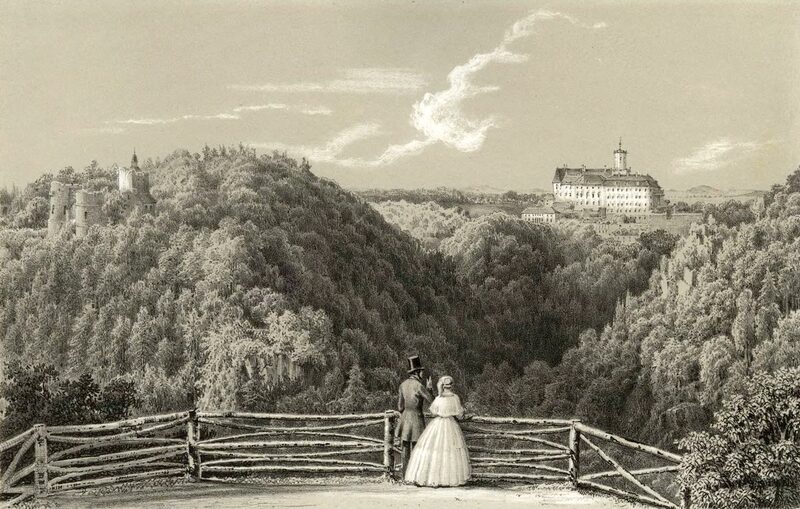 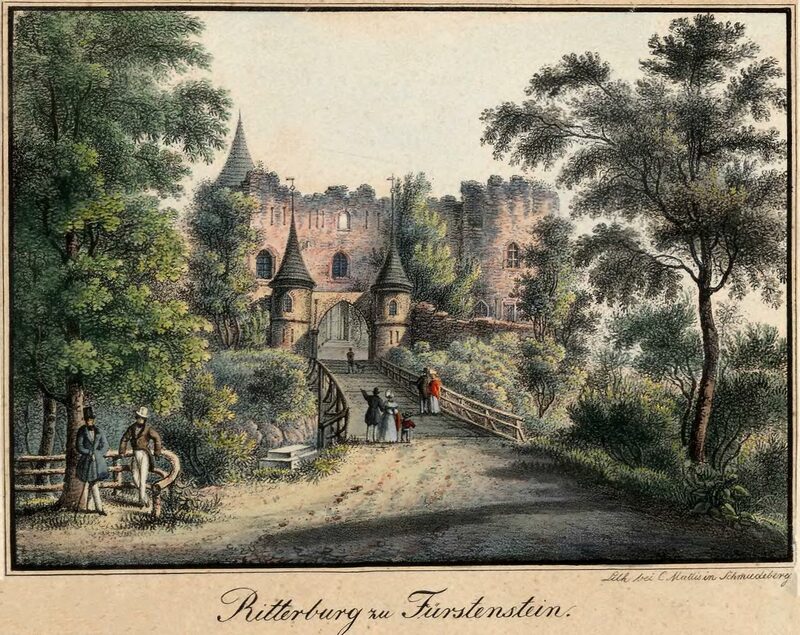 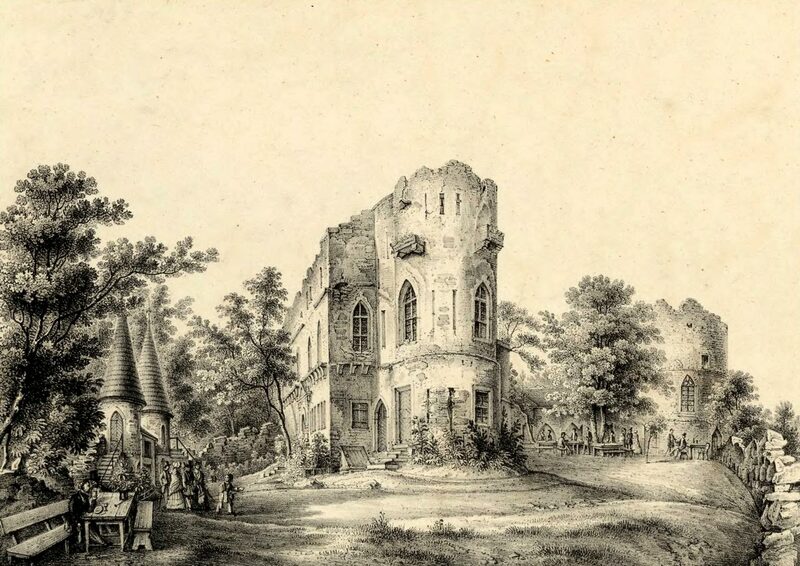 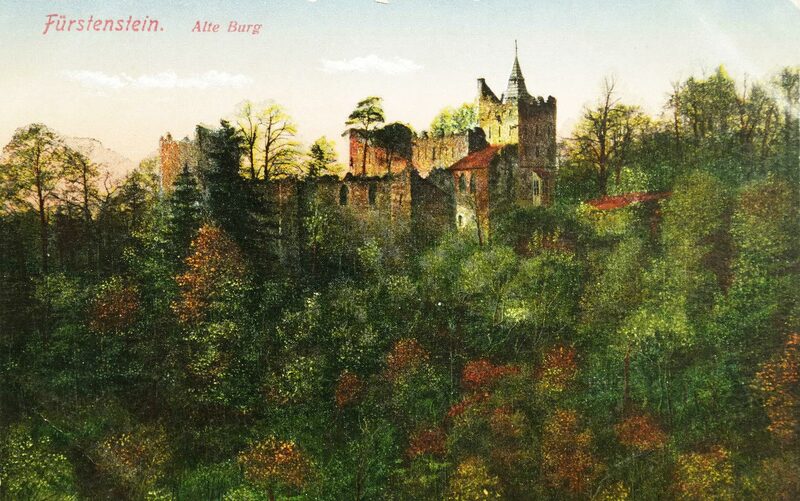 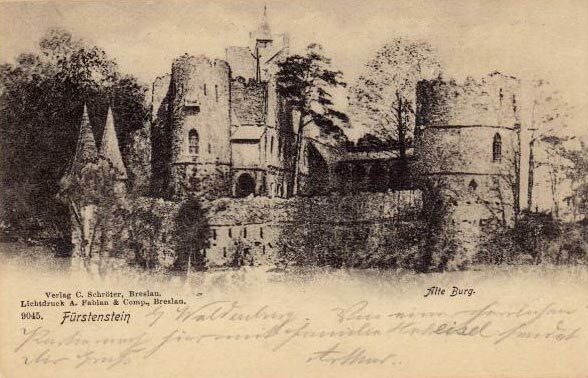 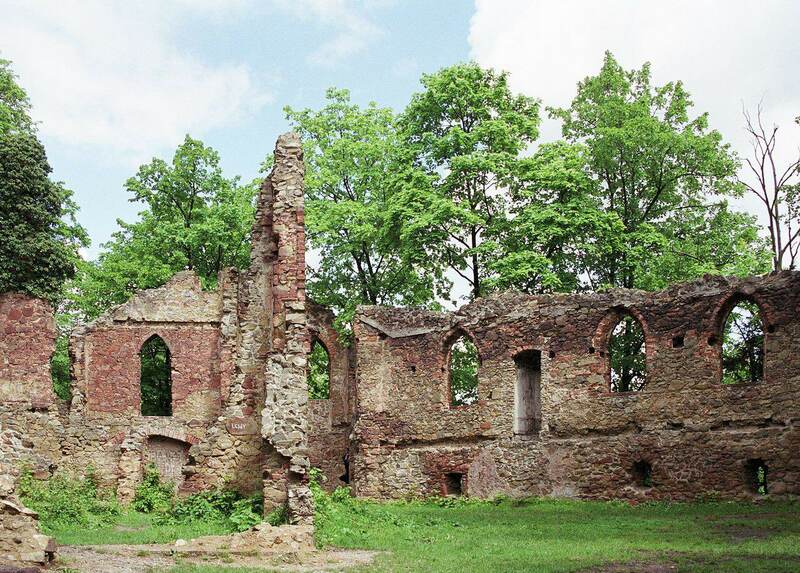 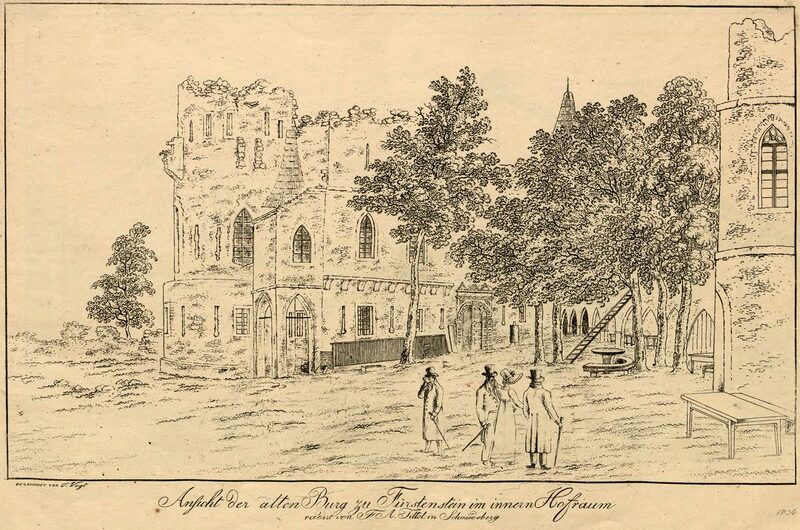 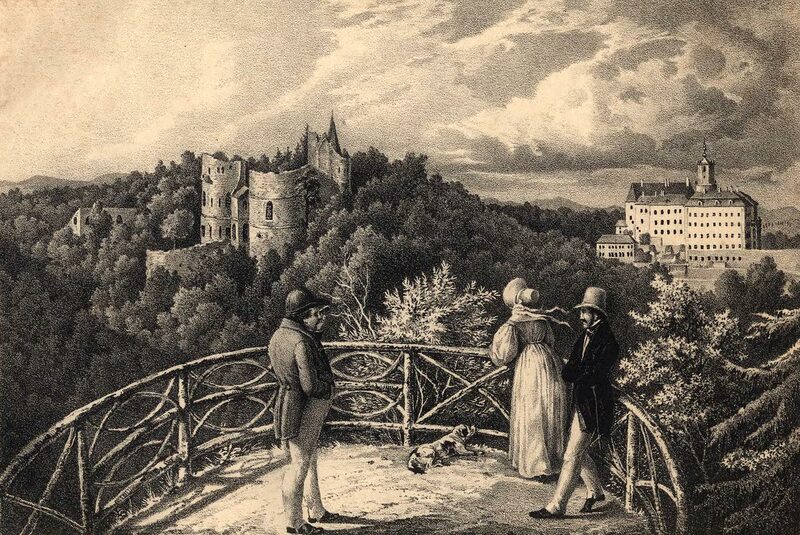 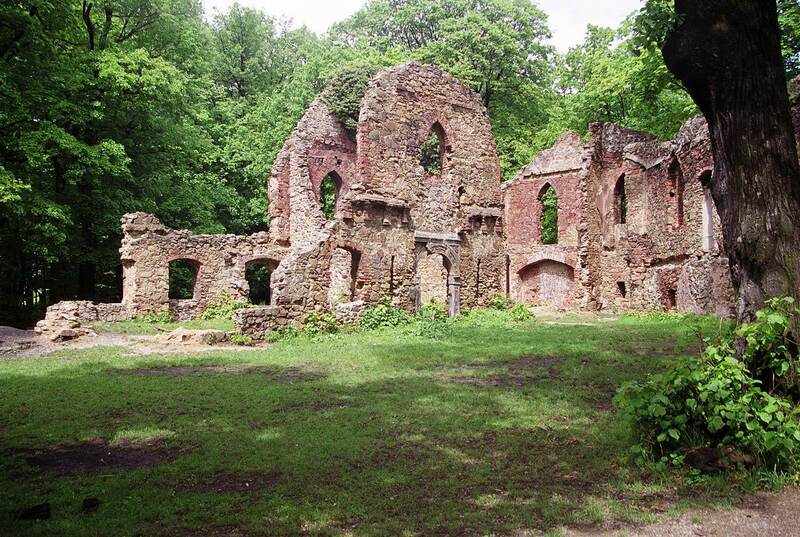 In 1794 or 1797, the architect of Duke Hans Heinrich IV Hochberg transformed the remains of the castle into romantic ruins. 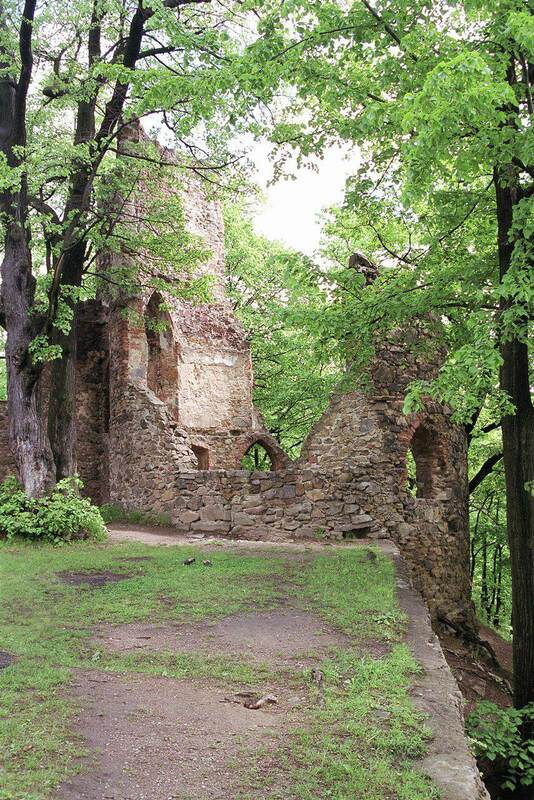 The rebuilding left no traces of the old castle. 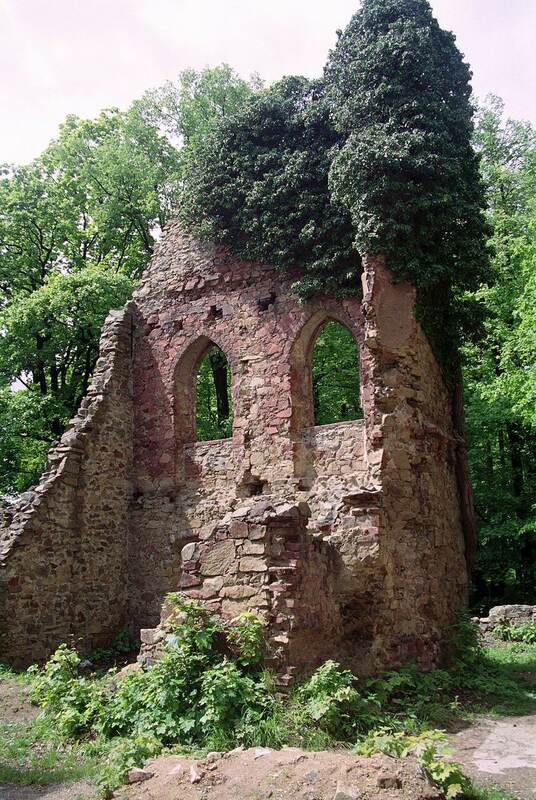 Therefore, till the end of the 20th century the structure was claimed to be an artificial object of no historic value.